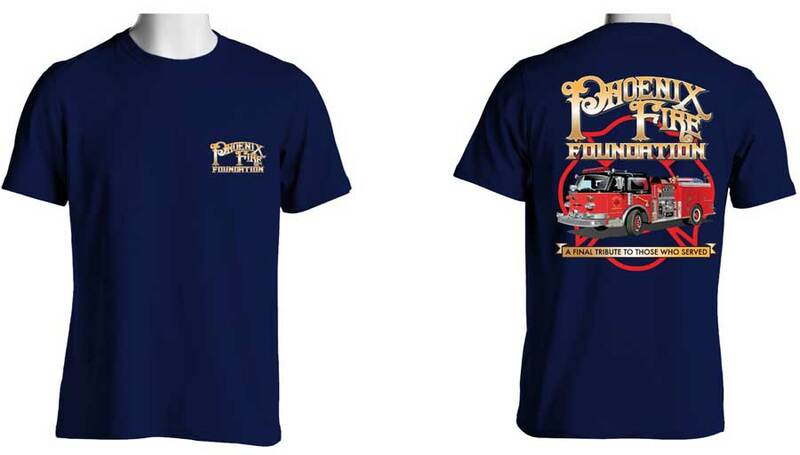 Receive this custom-designed t-shirt for a donation of $20 or more. 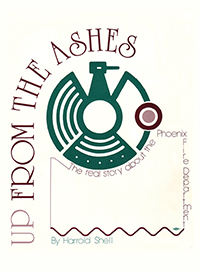 “Up From the Ashes – The True History of the Phoenix Fire Department” by Harrold Shell. 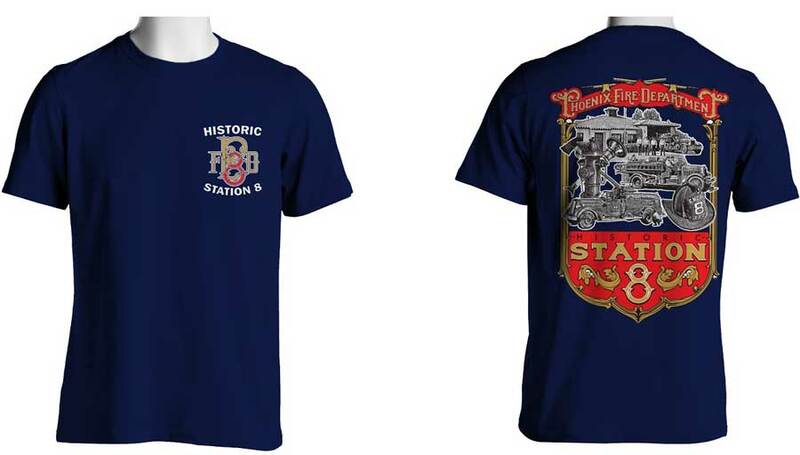 All proceeds from items purchased will go towards the Phoenix Fire Foundation and keeping our families and communities safe.